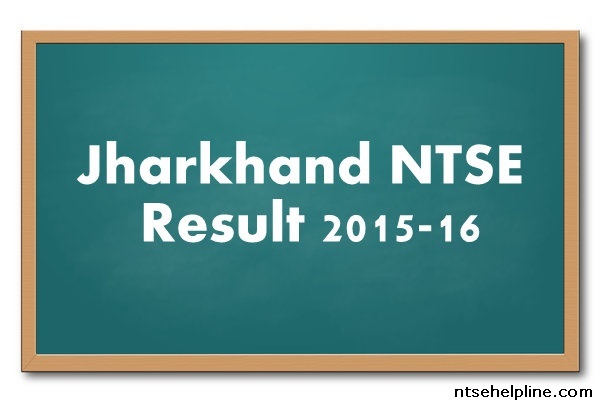 NTSE Jharkhand 2018 Result has been declared. The Jharkhand NTSE Result 2018 has been released by the Jharkhand Academic Council. Jharkhand NTSE 2017-18 Stage 1 exam was conducted, successfully on November 5, 2017. The students can download the result now. The number of students who have qualified the exam is 44 from General, 7 from SC, 19 from ST. Those who have passed the exam have become eligible to appear for the Stage-2 which will be conducted by the NCERT, New Delhi on May 13, 2018. Jharkhand Academic Council, Ranchi has declared the result of Jharkhand NTSE 2017 (Stage-I). 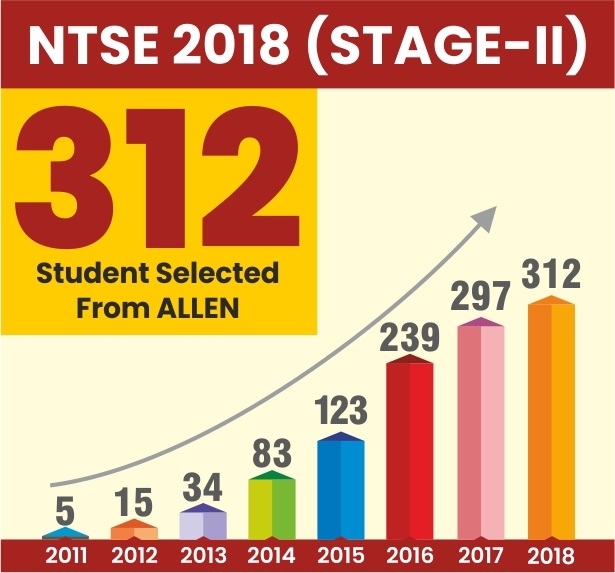 Total 90 students from Jharkhand have been qualified for the National Talent Search Examination (NTSE) Stage-II which is going to held on 14th May (Sunday) this year. From general category total 56 candidates qualified, from SC 9, from ST 23 & from HC Total 2 candidates have been qualified. These candidates will get the admit card & center details by NCERT Delhi. Jharkhand NTSE result 2015-16 has been declared on 29th March 2016 by Jharkhand Academic Council (JAC). Total 87 students have been qualified in NTSE Stage 1 from Jharkhand. 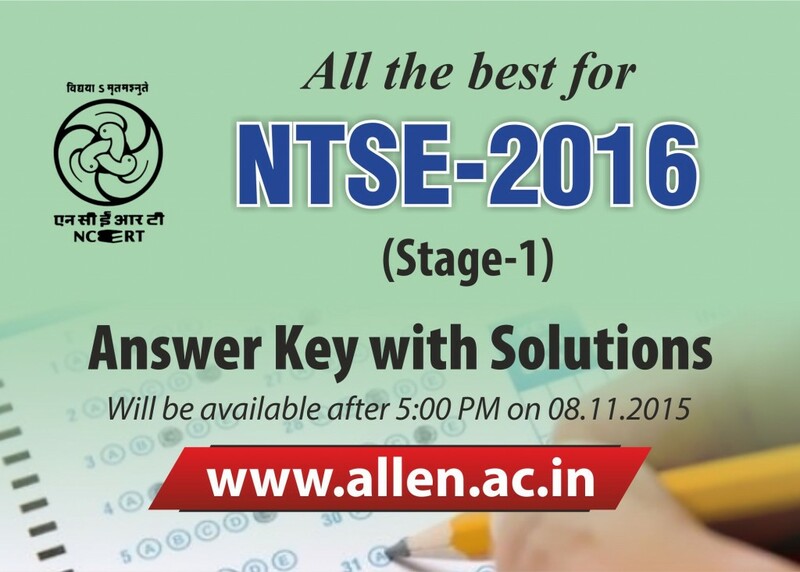 These students now eligible to appear in NTSE Stage 2 Examination which is going to be held on 8th May 2016. 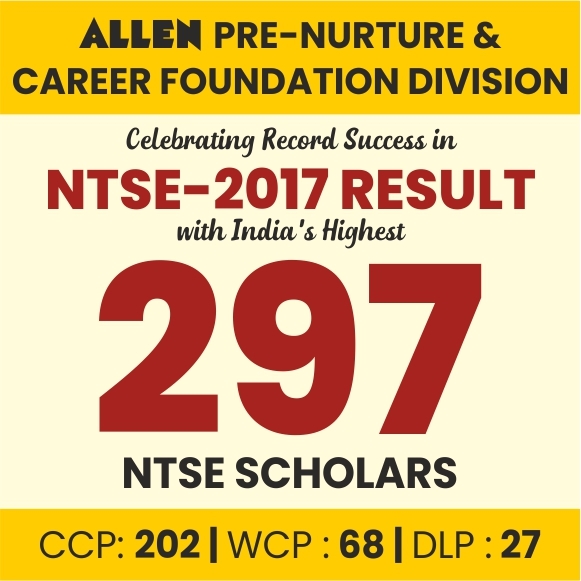 From General Category 53 students are qualified and from rest other categories figure is SC-9, ST-22, HC-4. Cut off marks for General category is 114, SC-99, ST-86 & HC-65. Jharkhand Academic Council, Ranchi has released an important notification regarding NTSE 2016 Stage I application form, exam date for the students of class Xth. 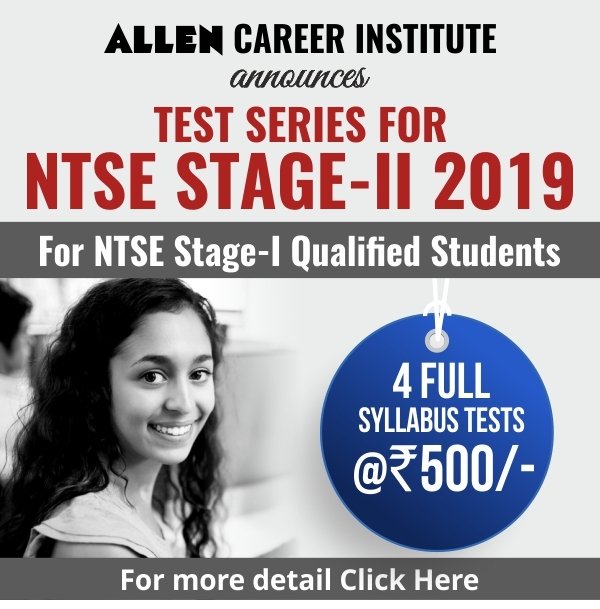 The students who qualify the NTSE stage 1 exam will be eligible to appear in NTSE Stage II to be conducted by NCERT, New Delhi.